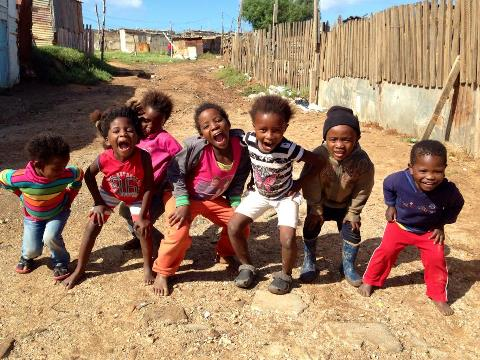 The Missionvale Care Centre operates in the extremely poor informal shackland township of Missionvale in Port Elizabeth - part of the wider Nelson Mandela Metropole. It is an interdenominational, non-profit organization committed to providing quality care and support to improve the lives of the people of Missionvale through love, compassion, consultation, participation and self-development. Missionvale Australia was established in November 2006 as a channel for Australians to support the Missionvale Care Centre in Port Elizabeth, South Africa.